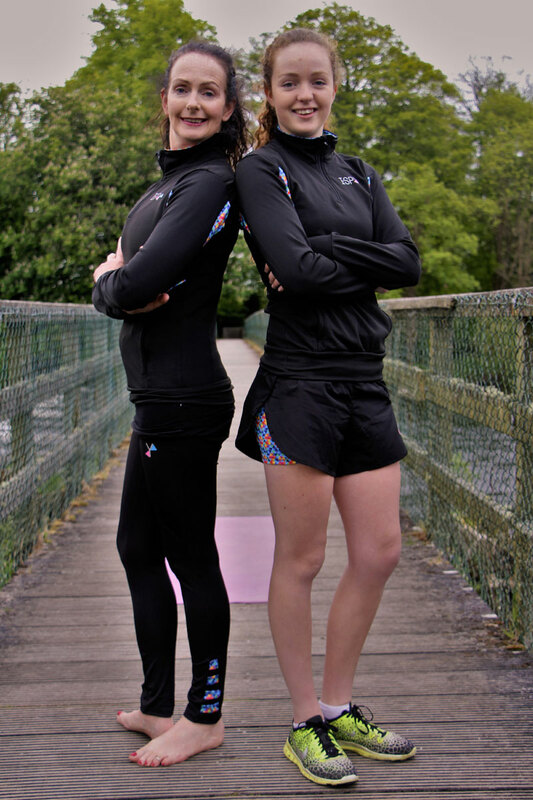 In November 2014, mother and daughter Paulette and Louise Egan came together, joining their passions for fitness, lifestyle and yoga to create an idea. It had been a long time dream of Paulette’s to have her own clothes range, as she had seen first hand the problems with the current options available during her years as a yoga teacher. Between see-through leggings and ill-fitting tops, she knew that something had to be done. She could see no better person to join her in the journey than her daughter, Louise, who would bring a youthful edge and innovative ideas to the company. And so, I-SPY was born. Over the next 18 months, the seed grew with the help of some amazing people. Everyone who joined our journey became part of the I-SPY team. Together, we perfected the I-SPY brand and the design of the clothes, we sourced the perfect, top-quality manufacturer and we started marketing our products. We all know the feeling of putting on your favourite clothes, looking in the mirror and feeling your confidence grow. This is the feeling that we aim to create with our range. We want to spread this joy and ensure that all women can feel unbelievably confident in themselves and in the clothes that they’re wearing. We would love for you to join us in this journey, it’s been a whirlwind so far! 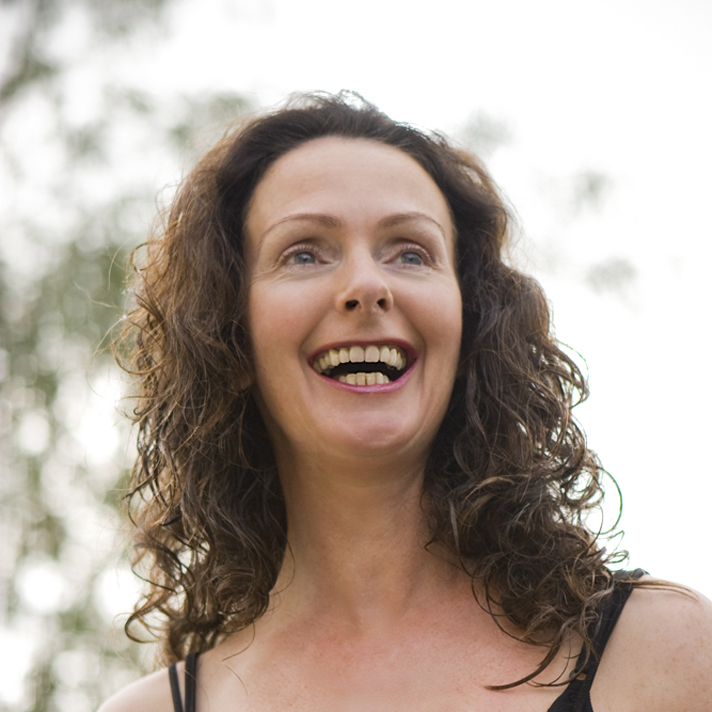 My name is Paulette Egan, Yoga therapist and founder of SportsYoga.ie. I own the Loft yoga studio, Clonlara, Co. Clare and over the years I have established a very successful business both in Limerick and Clare. It was always in the back of my mind that I would create and design a range of clothing both suitable for lifestyle and yoga. Being at the helm of SportsYoga.ie for 5 years,I saw a niche market for clothes to match the modern style of yoga that I teach. My classes are precision based with emphasis on alignment and balance and I have not come across a style of yoga clothes to compliment my high standard. My daughter and I are trendsetting with our premium range of lifestyle,fitness and yoga attire. Our range is stylish, comfortable and flattering with striking colours and we are proud to say that our clothes are designed and created in Ireland. We aim to talk to women and build a trust in our brand so that all women can look and feel their very best. 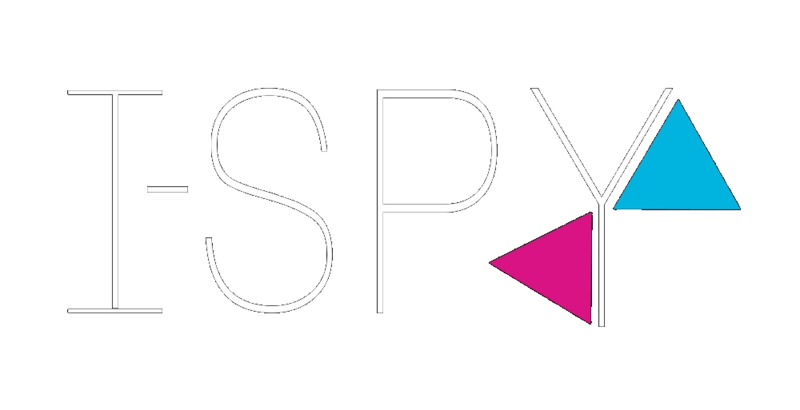 My name is Louise Egan and I am one of the co-founders of I-SPY. I was doing work experience with Gillian Horan in November 2014 when my mother, Paulette, asked me to consider starting a clothes brand, based on our mutual love of fitness and yoga. My passion is camogie, and this was one area where I noticed the complete lack of appropriate clothing for women. I wanted to change this, much like Paulette wanted to do the same for yoga. And so, I-SPY was born. 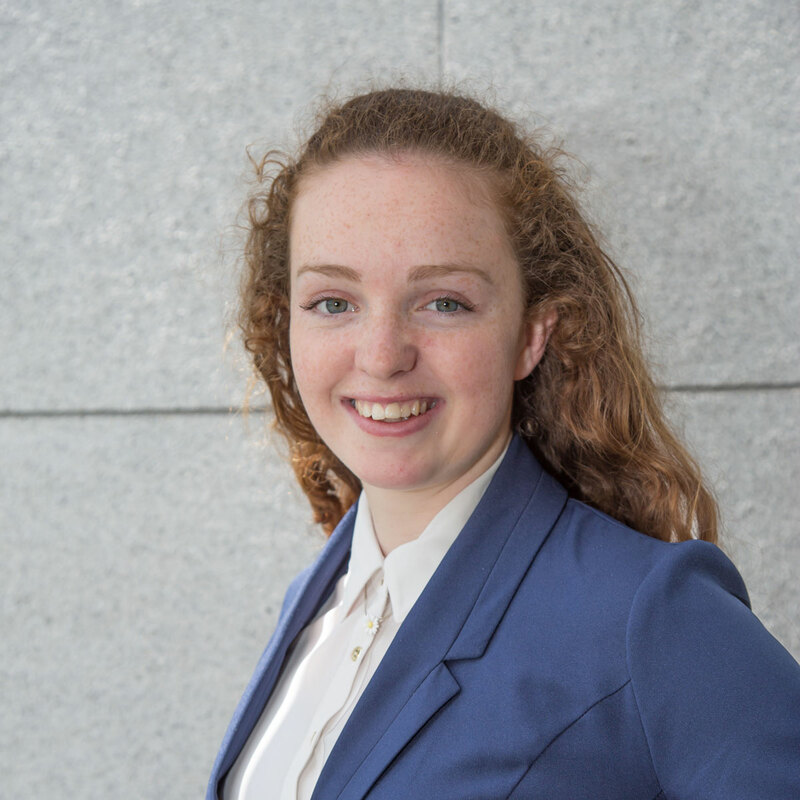 I am currently a Business student in the University of Limerick and I love the thrill that the business adds to the other aspects of my life. Paulette and I work perfectly together, as our different skills sets ensure that one of us will be able to do what the other can’t. I have loved every minute of our journey so far and I am so excited to see where I-SPY can take us.